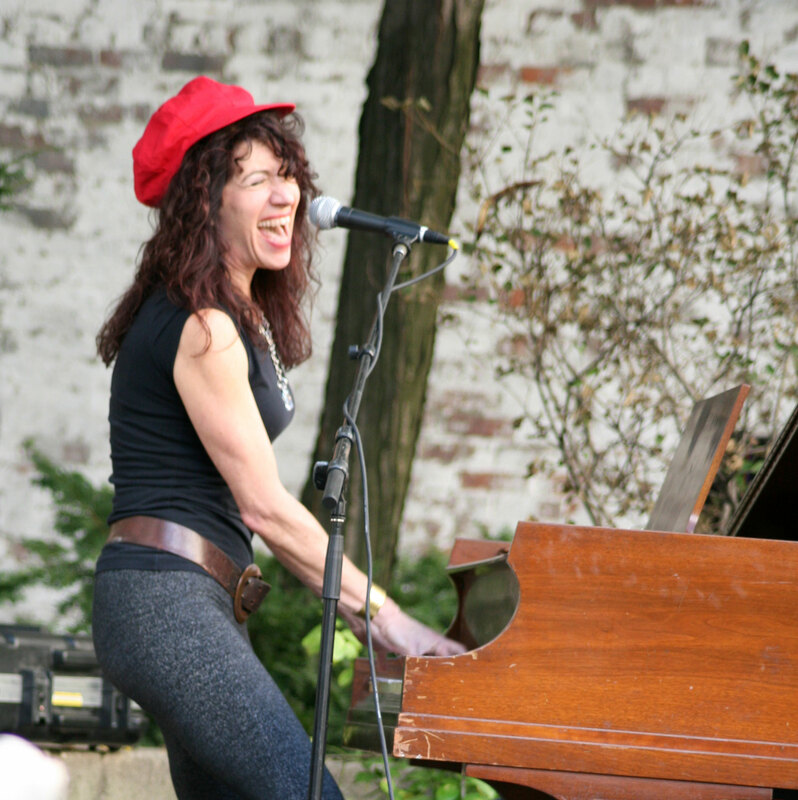 Live at the Westbeth Music Festival. Piano pictured here originally belonged to the great jazz pianist, Patti Bown. Photo credit: Tom Bisio.